Description: Building enrollment in a STEM program is challenging on many levels. 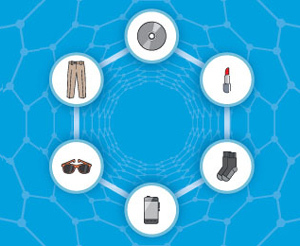 Industry is vitally interested as their future workforce emerges from these programs. Educators want to open these programs to new generations of students and increase access. This webinar will feature three experienced nanotechnology educators who will describe their strategies, collaborations, discuss their results, and share their experiences. 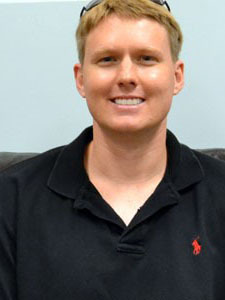 Jared Ashcroft, earned his Ph.D. in Chemistry from Rice University, where he concentrated on developing carbon based nano-bio immunoconjugates for use in medical applications. Once graduated, Ashcroft moved to Berkeley California to work in the National Center for X-ray Tomography at the Lawrence Berkeley National Lab. 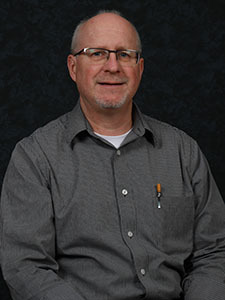 Currently, he is a Professor of Chemistry at Pasadena City College and runs an undergraduate research program attempting to infuse active learning in conjunction with remotely accessible microscopes into K-12 and university science curriculum. Dr. Rick Vaughn holds a Ph.D. in Mathematics from the University of California, Davis where he specialized in Topology and Geometry. 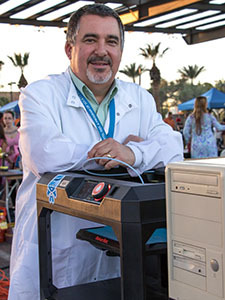 After 13 years as residential faculty at Paradise Valley Community College, he moved to Rio Salado College to be the Faculty Chair for STEM Initiatives. At Rio, he has spearheaded the approval, creation, and development of a unique, hybrid, two-year program in Nanotechnology. Leadership. He has led the Nanotechnology initiative at CA BOCES since its inception in 2014.